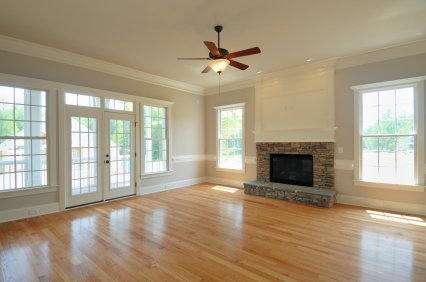 Quote us provides with unoccupied property insurance for properties that are vacant for more than 30 days. There are several reasons of requiring unoccupied insurance, such as if a property is awaiting probate, if property is to be sold, if the property is supposed to be or undergoing refurbishment or renovation and also if the owner of the property lives in another property or is hospitalised and so on. We recommend property owners of such properties to cover their property against theft, damage, water escape and so on. It is difficult to find a quote for vacant properties from most of the insurers, but Quote us can help you getting cheap and comprehensive unoccupied property insurance policy. Various level of covers are available on our vacant property insurance schemes including cover for fire, theft, flood, subsidence, malicious damage, escape of water, lightning, earthquake, aircraft and property owners liability. We have various schemes for both commercial and residential unoccupied properties. The unoccupied home insurance policy can be tailored so that both buildings and contents can be covered. Quote us can provide you with cheap quotes for unoccupied property insurance. We provide both flexible and annual insurance policies. Request for a no obligation quote from us and we can help you save money.